You may or may not know that I really dig Tim Burton. Okay, you probably know that I do. It’s not a subtle love (nor should it be). 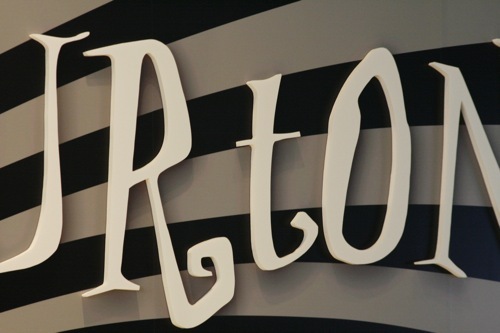 Well, imagine how thrilled I was to hear that the Tim Burton art exhibit originally curated by MOMA in New York City would be making Toronto one of its THREE stops! (The other being in Australia). We finally got a chance to attend. & while there are no photos allowed inside (f’serious) – you’ll just have to trust me. Go see it. From sketches of characters to comics drawn in high school to an original rejection letter from Disney – it’s all there. Totally impressive. & totally brave to share with the world. 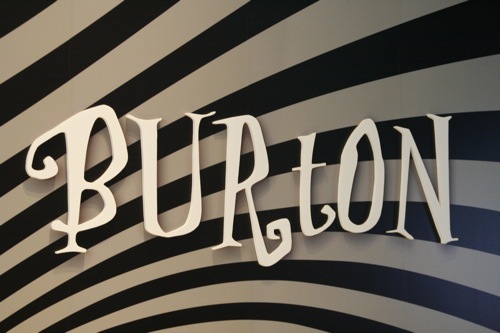 Just look at the Burton lettering! Let’s take a closer look. Mm. So quaint & curly. I really like the aesthetic that his work integrates into film & storytelling. Bonus! There are some of Colleen Atwood’s costumes included in the exhibit as well. They are quite detailed. Sometimes you think that a lot of costuming must be a facade but the ones displayed (ie: Headless Horseman’s cloak) were quite intricate. 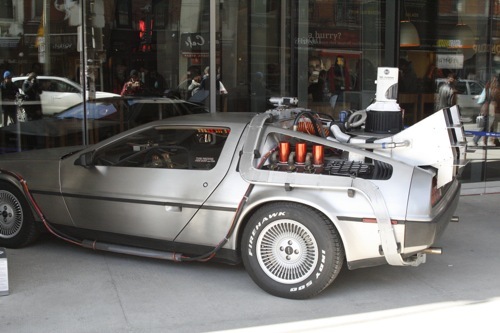 If the afternoon wasn’t delightful enough – outside of TIFF Lightbox, there was a working Delorian! Oh la la. Be still, my heart. No Michael J. Fox in sight, however. 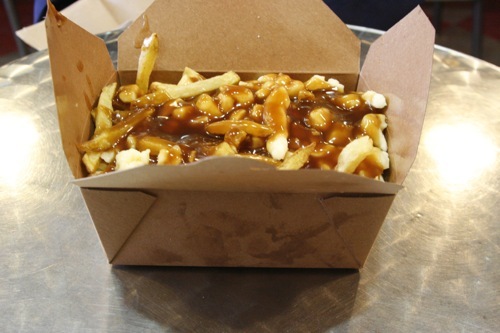 Wrapping up our afternoon was a stop to get some Vegetarian Poutine & a nap. You can see photos of the exhibit on the interior designers website. I agree with Allison, it is a great exhibit and well worth seeing up close!